I never thought I could get excited about hiking shoes. 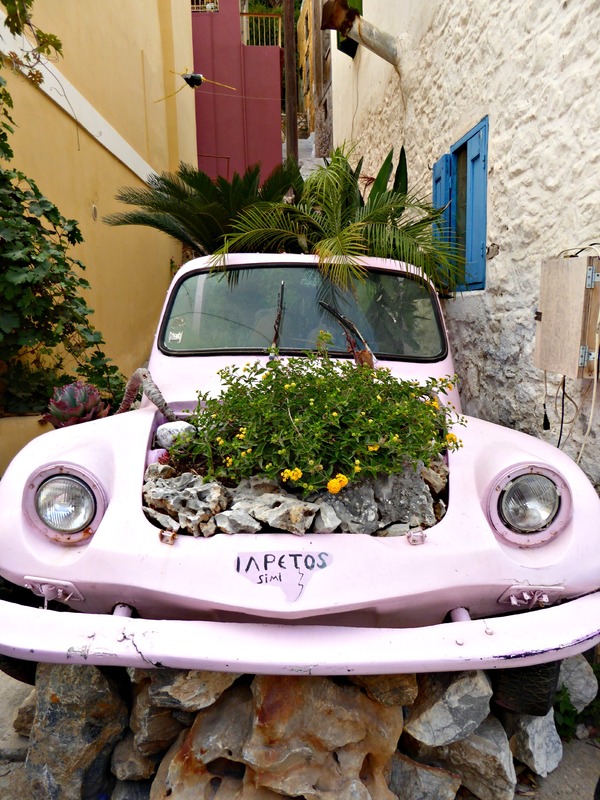 I’ve always filed them under “dull but practical” in my mind… until, that is, I discovered these beauties. 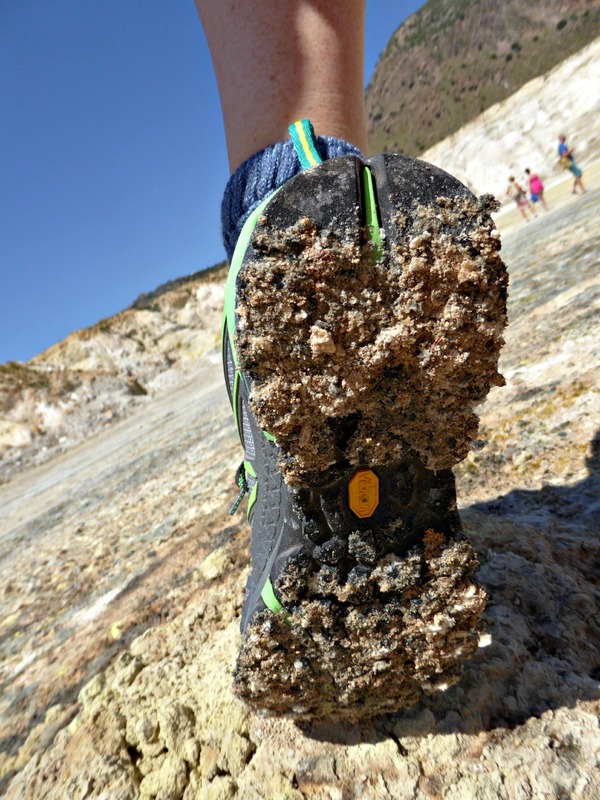 When Merrell got in touch to see if I wanted to review their Capra Sport GORE-TEX lightweight hiking shoes, I was just in the process of a painful goodbye to my old boots, which were so ancient and worn I couldn’t even tell you what make they were. I was ready for something new, something fresh. And my goodness, Merrell delivered. 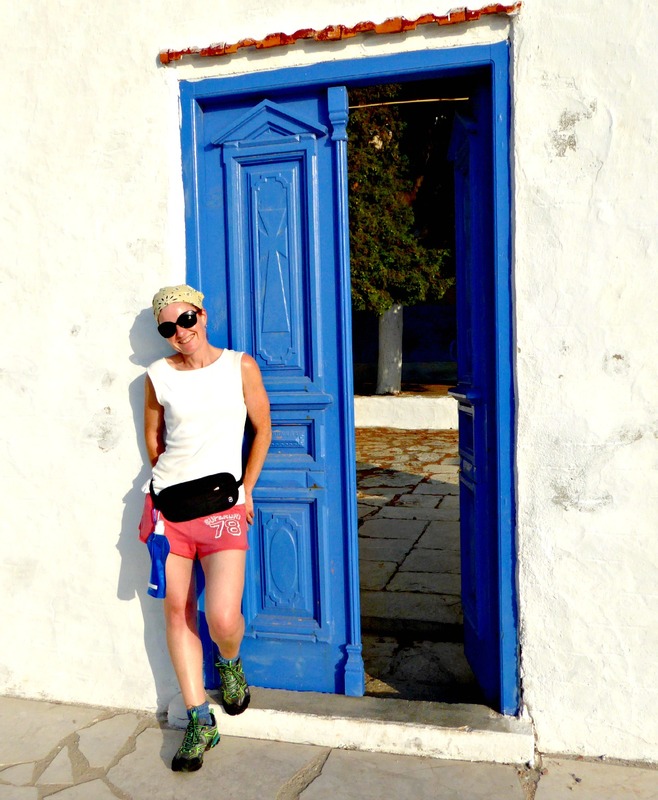 They arrived just days before I was setting off on my Mediterranean Delights fitness voyage to the Greek islands, and I’d been told to pack hiking shoes. Which was all very well, only I was flying with Ryanair, which allows you just the very bare minimum of luggage. I needn’t have worried. These babies weighed in at a featherweight 326g – they were, in fact, lighter than my trusty Converse All Stars (yes, I weighed them), so into the case they went. 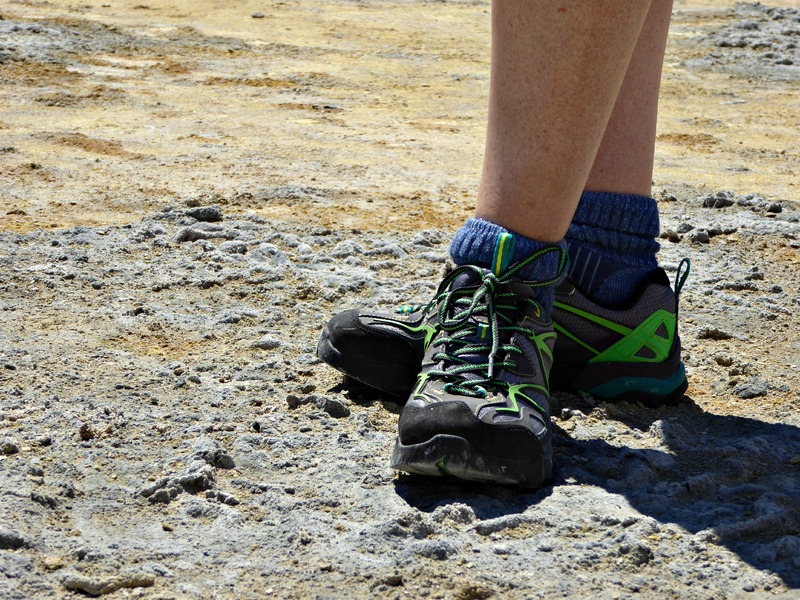 They couldn’t have been a better choice for a trip that involved high temperatures and lots of walking. 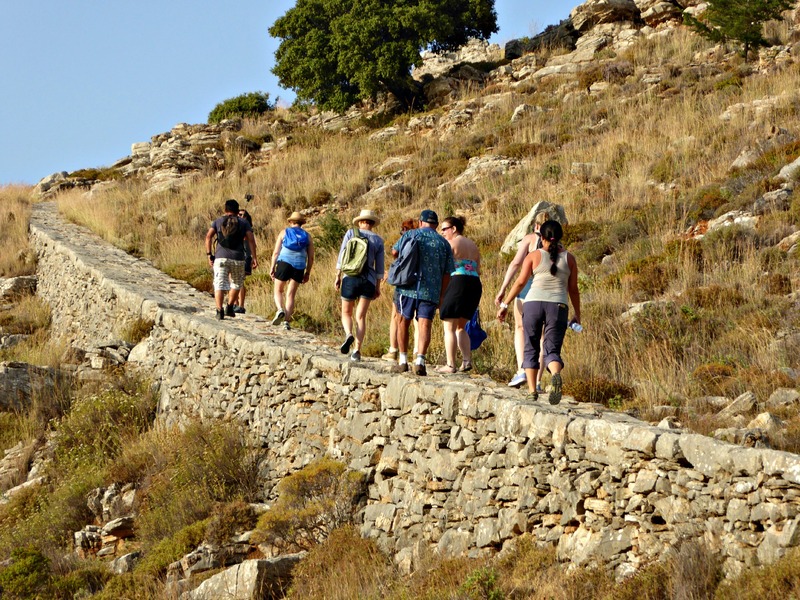 I trialled them first on a hike up to a monastery high on a hillside on the beautiful island of Symi. Even though it was early evening, the temperatures were still high and the terrain rough in places. I walked in complete comfort, though – these shoes had already become old friends. I didn’t once think about my feet and was able to enjoy the fabulous views. 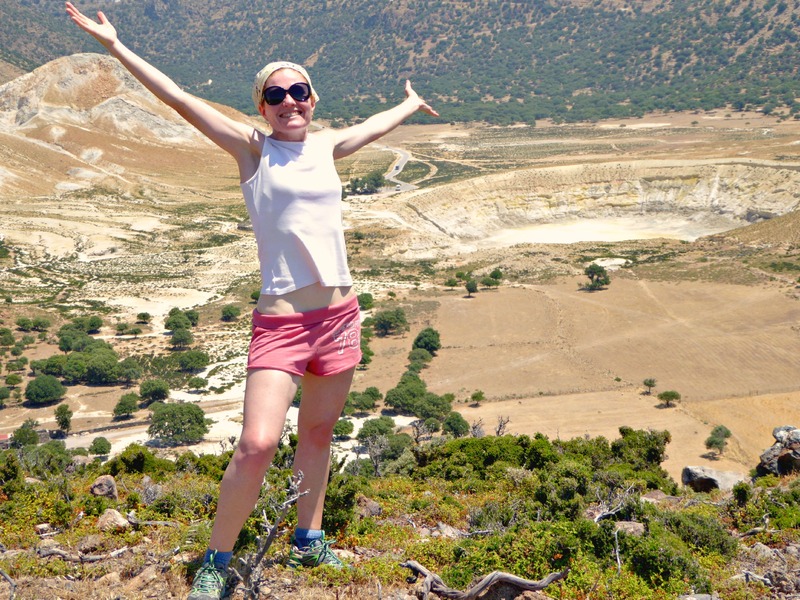 Next up was a visit to a volcano crater on Nysiros – a bigger challenge for any walking boots. 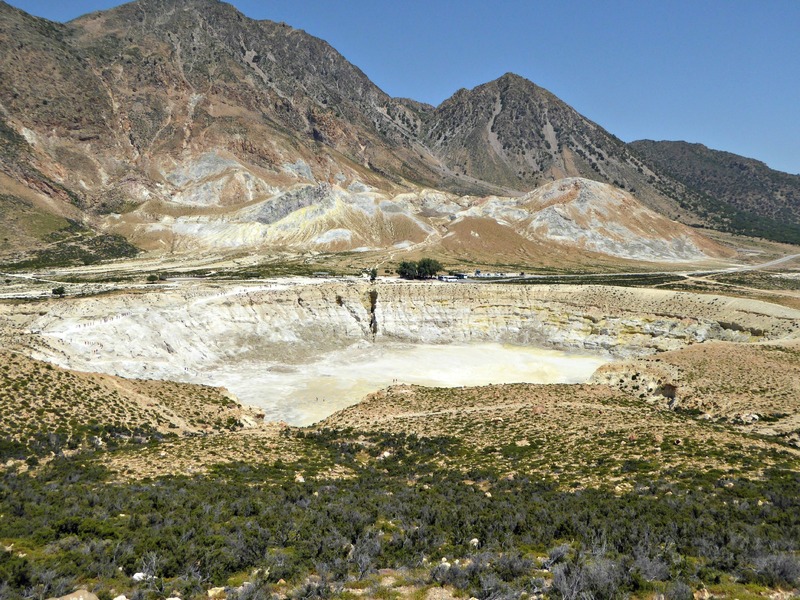 This was our hottest day yet and we’d been warned to expect temperatures up to 100 degrees F. On top of that, we were walking right down into the crater, where the terrain underfoot was crumbly and as warm as you’d expect a volcano to be. One guy in a bar the night before told us his girlfriend’s flipflops had melted there. I believed him. 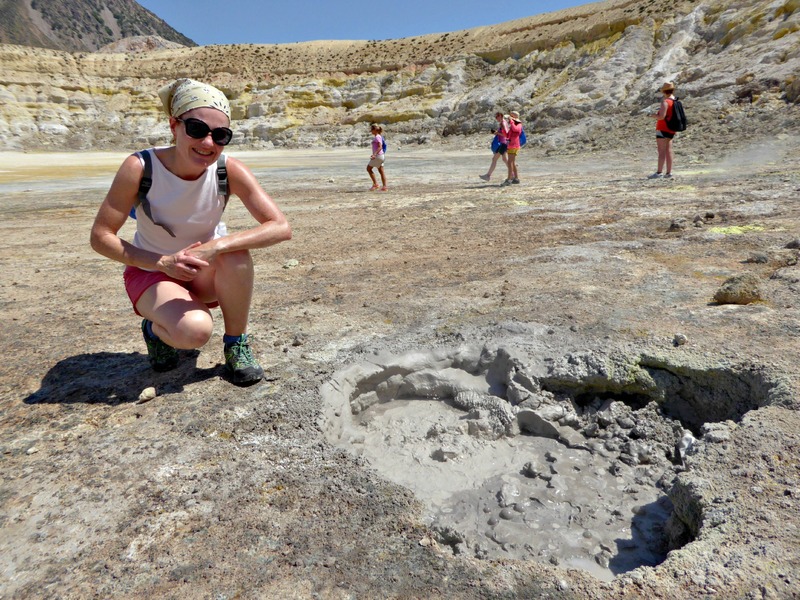 The crater was steaming in places and there were pools of bubbling, gurgling mud. It was thrilling and slightly terrifying and very, very hot. Again, the shoes were more than equal to the challenge. Where others were complaining that their feet were getting uncomfortably hot – one woman in Converse said she felt as though her shoes were melting – I felt entirely comfortable. My feet, miraculously, didn’t even feel that warm. 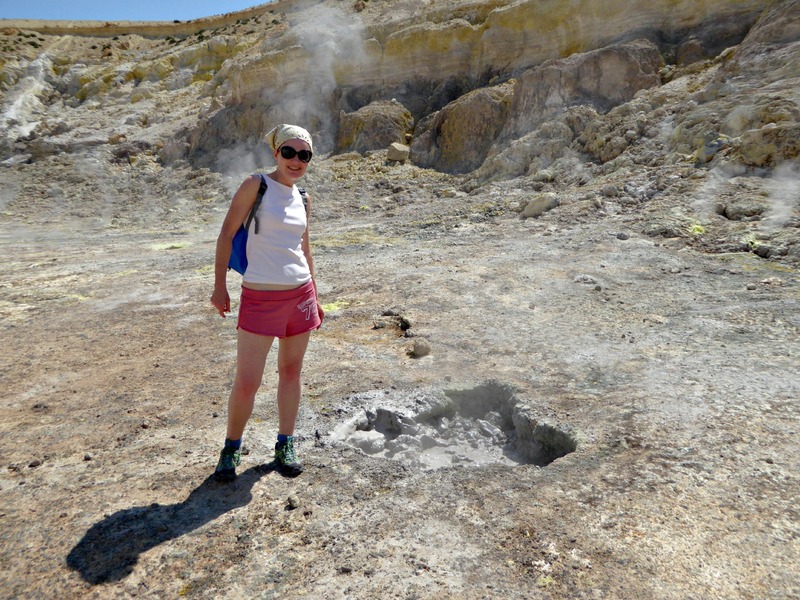 By the time we’d emerged from the crater, most of the group were happy just to sit in a cafe and cool off with “volcano coffee” (laced with Raki). The more foolhardy among us decided to walk to the top of the hill and back. In the midday sun. Again, my feet were fine. 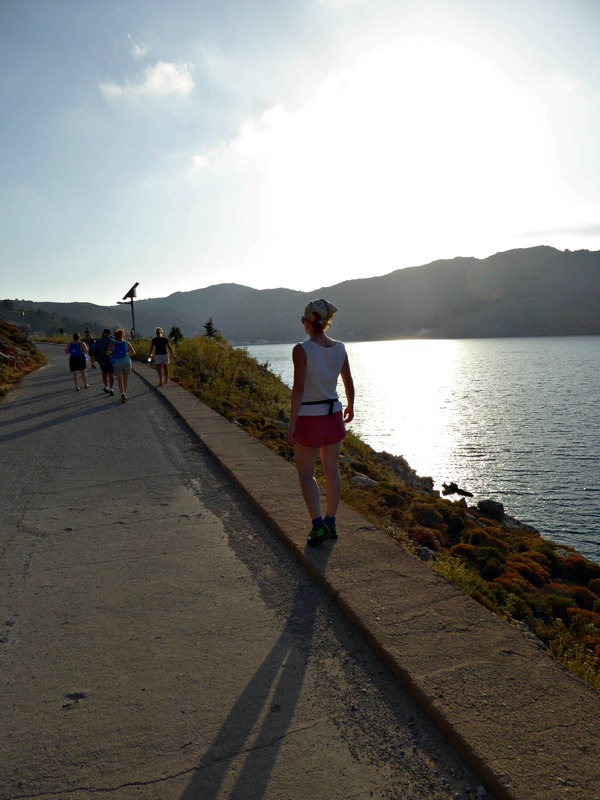 I even ran the last bit of the hill – I get a bit silly and competitive in company. No blisters, not even much sweat. Amazing. Since I got back I’ve worn them every time I’ve been for a walk and I absolutely love them. They’re a perfect, light, summer hiker and I’m a total convert. Thank you, Merrell. 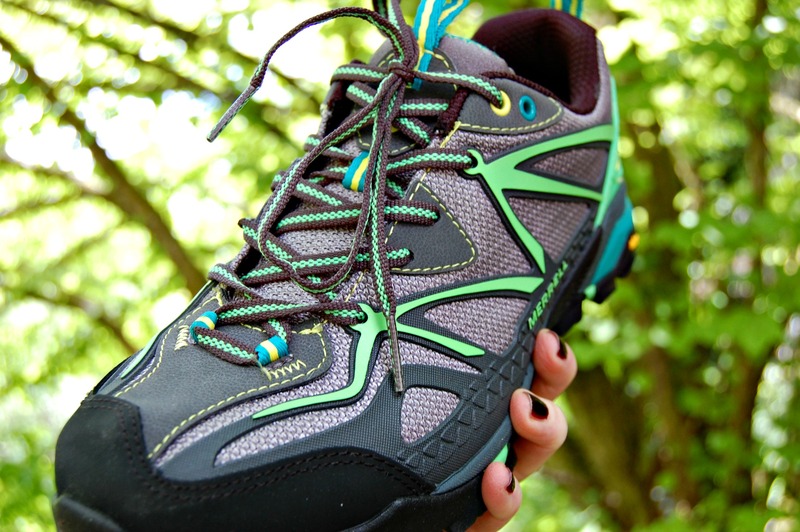 The Merrell Capra Sport GORE-TEX retail at £125 and are available HERE. 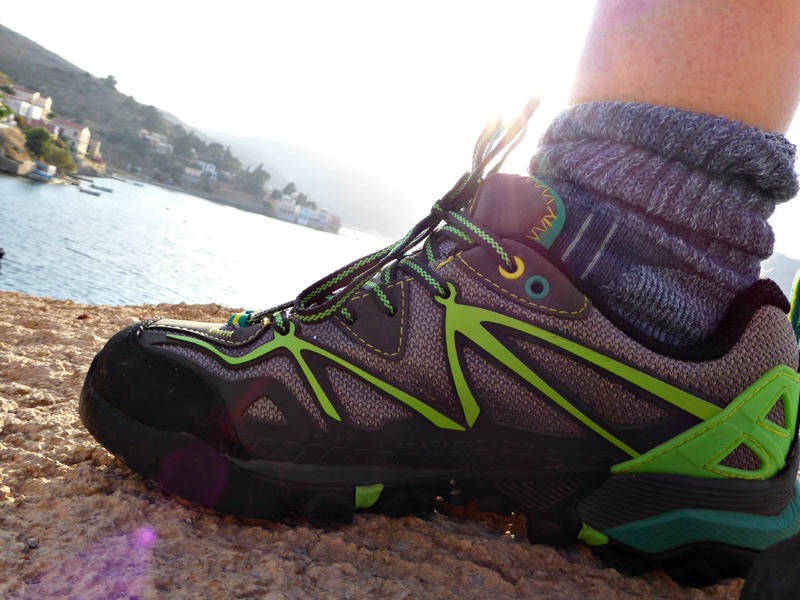 They were a gift from Merrell, but as always my review is honest and independent.